Rwanda’s treasury bonds (T-Bonds) is expected to grow in the next few years as government plans to sell more of its financial papers. Statistics from the 2018 Monetary Policy and Financial Stability Statement (MPFSS) show that there has been an increase in T-Bonds but institutional investors have had the largest share despite a steady increase in retailer appetite. Institutional investments in bonds led in the demand growth from 18.8% in 2013 to 57.6% in 2017 followed by retailers from 0.1% to 5.8%. Despite having cash money, banks’ demand dropped from 81.2% to 36.6% in the same periods. “That is good. Seeing that more people understanding this, which is actually increasing activity on our markets. This is not just for government financing but we want to develop it as an alternative source of financing to the private sector,” Governor of Central Bank John Rwangombwa said recently. The MPFSS 2018 shows that Banks and MFI’s increased their capital base; total capital of banks increased by Rwf18 billion while total capital of MFIs increased by Rwf9 billion. The banking sector assets increased by 12.9% (y-o-y) as at December 2017 to Rwf 2,685 billion, while the microfinance sector assets increased by 9.7% to FRW 244 billion. Apparently this has not stopped government from rolling out bonds. 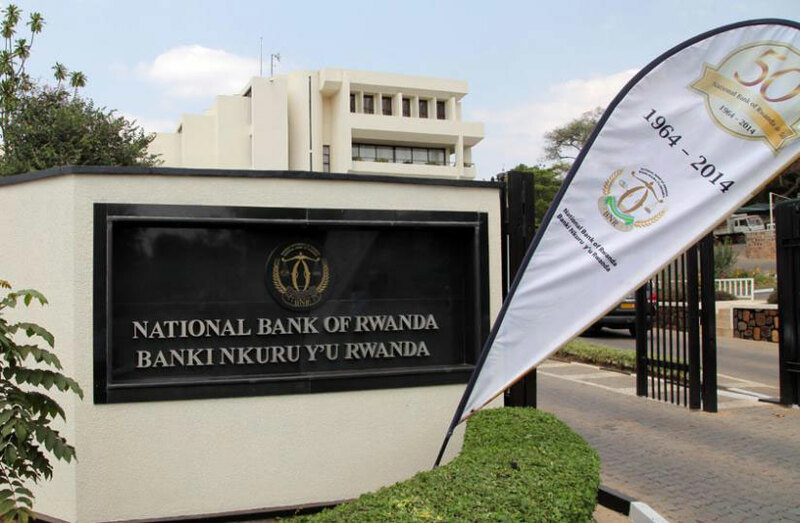 In 2017, Rwanda through the Rwanda Central Bank (BNR) continued to issue bonds on quarterly basis; as a result, outstanding T-Bond which increased to Rwf180.0 billion at end 2017 from Rwf152.5 billion at the end of 2016. At the same time, this year (2018) alone government has issued a Rwf15billion five year treasury bond, pending at another second ten- year T-Bond planned for this May 2018- all directed towards implementing major infrastructure projects including construction of Bugesera international airport. This can be attributed to the country’s performance in the World Bank Doing Business Reports which has placed Rwanda on top of other regional countries in easing procedures of registering and operating a business. Besides favorable investment climate, Rwanda has in the last 20 years embarked on using the Rwanda International Trade Fair to pull regional and Foreign Direct Investments. For example out of the 100 registered companies at the 2017 fair, 80% were registered by foreigners as domestic companies which enhanced the country’s targets $1.5 billion from FDI’s that year. T-Bonds are simply a way of government getting to borrow money from the public with an assured interest that matures every year from between five to ten years. Treasury bonds are a long term investment financial venture in which interest payments are made semi-annually, and the income received is only taxed at the government or central bank level. Rwanda capital markets Authority (CMA) and Rwanda Stock Exchange are now looking into engaging and bringing on board the private sector to invest in the bonds which have seen some Rwanda youth grow in business as a result of participating and investing money won during the CMA University Challenge- which is in its 5th edition now at Rwf1.5 million as grand prize. “I wish I could be a student again to take part in this competition because the money is a lot!” David Niyonsaba president of International Association of Students in Economic and Commercial Sciences (AIESEC)-Rwanda, one of the winners of the 4th edition said. So far ten small and medium companies have registered on the RSE SMEs platform which is expected to have at least 100 companies on board after registration regulation were relaxed from Rwf100m to Rwf50m. In the meantime, RSE stock markets have witnessed an increase in activity with both declines and increase in shares especially on the I$M Bank (IMR), Bank of Kigali (BK) and Crystal telecoms (CTL) counters. Last evening the stocks and all shares indices remained unchanged to close at 134.18 and 133.31 respectively, as the trading week closed.